Image: South Western Ambulance Service. Sixty-three new high-tech ambulances have been launched in Cornwall. South Western Ambulance Service NHS Foundation Trust (SWASFT) say the new Fiat vehicles will be better suited to Cornwall and the Isles of Scilly’s lanes and will feature some of the latest emergency care equipment for paramedic teams. 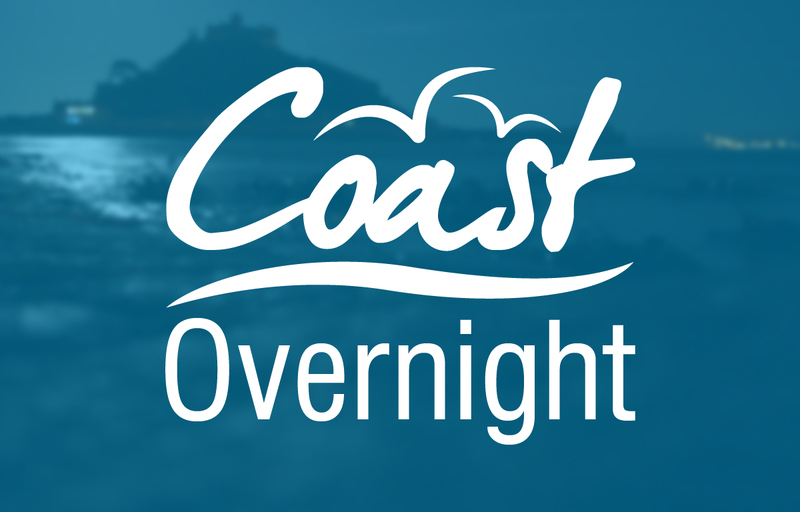 They were launched at a special event in Newquay on Wednesday 27 March. The event was attended by various staff from the trust, as well as dignitaries from across Cornwall and the Isles of Scilly. 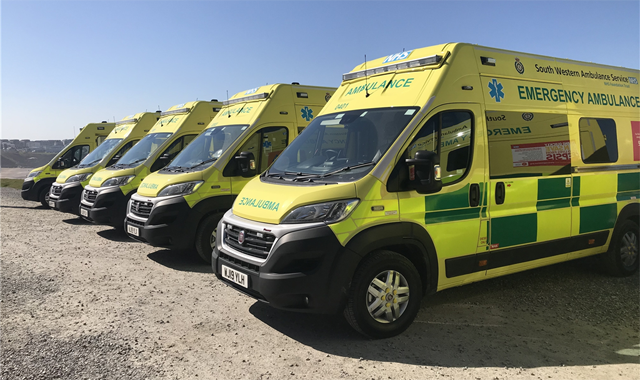 In July 2018, the Department of Health & Social Care announced an additional £6.7 million for SWASFT to purchase 63 new double-crewed ambulances (DCAs). A further £1.3 million funding for equipment was then provided by commissioners. In line with recommendations from Lord Carter’s Ambulance Services Review, a decision was taken nationally that all new DCAs should be Fiat 4.2 tonne vans. The order was placed by SWASFT in October 2018 and the new vehicles have all undergone high-quality conversions. The new equipment on the ambulances will include the Stryker Power-LOAD stretcher and the Zoll defibrillator with vital signs, as well as a new navigation system all of which will make paramedic teams work flow easier when treating patients at emergency scenes.